The rationale of the programme is to provide a career path for learners who wish to develop their care capabilities within the health and social care sector. The outcome of the Diploma, which is a recognised UK Qualification, is for learners to develop the skills required by organisations globally. The programme offered provide the opportunity for individuals to forge a career in health and social care by seeking a greater knowledge and understanding industry, and to support the individual’s development into senior positions. Diploma in Health and Social Care is accredited at Level 3 onto the Regulated Qualifications Framework (RQF) by Qualifi as regulated qualification (Qualification Accreditation Number: 603/0819/9). To develop skills and techniques, personal qualities and attributes essential for successful performance in working life and thereby enabling learners to make an immediate contribution to employment. These are the overall learning outcomes in line with a level 3 qualification in the Regulated Qualifications Framework. There are mandatory and optional units for this Qualification. All units cover a number of topics relating to learning outcomes. Each module has the equivalency of 10 credits. 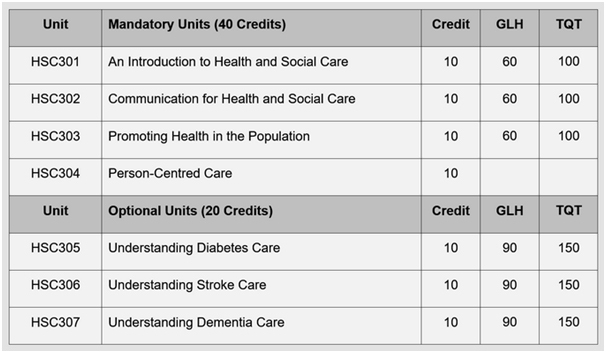 Learners are required to complete 6 modules to achieve the 60 credits required to gain the Level 3 Diploma in Health and Social Care. Learners will be expected to attend lectures and workshops that will introduce the subject matter. Formative assessments (weighted at 0%) may be used in lectures or tutorials to check knowledge and understanding of specific topics and subject areas. Units require reflective exam sets and/or summative assessments for marking. Assessment is varied and may include; written reports, presentations, group work, viva, a worked based project and personal development plan. 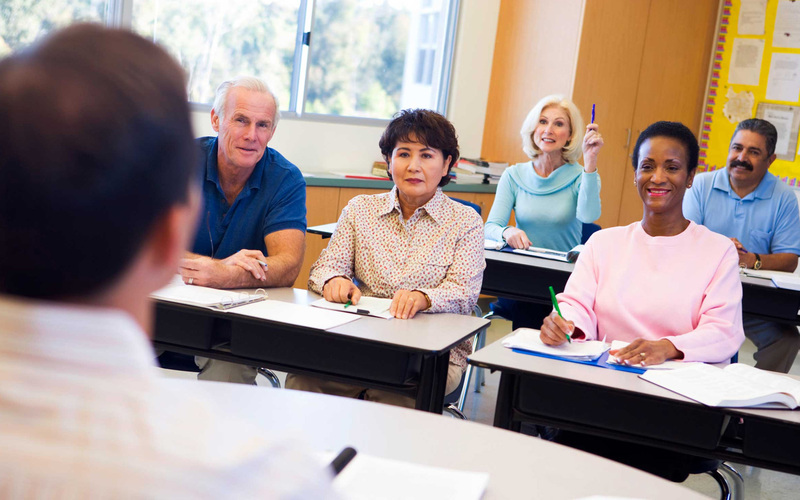 Centres are required to provide a programme of formative assessment that prepares the Learners for their finalassessment.